Is heartbreak lying in wait for you? It's entirely possible -- and it's not even paranoia talking! Or at least, it's not only paranoia. In a fascinatingly heart-crushing graph from visual analyst/author David McCandless, the two times of year most likely to trigger a breakup are spring break and the lead-up to Christmas. In fact, the number of breakups starts steadily increasing at the beginning of November, and reaches a tear-filled crescendo in the two weeks before Christmas. The holiday breakup rate plummets somewhere around Dec. 23, because no one is that grizzled and heartless (unless you're a journalist). So how did McCandless and his team come up with these numbers? 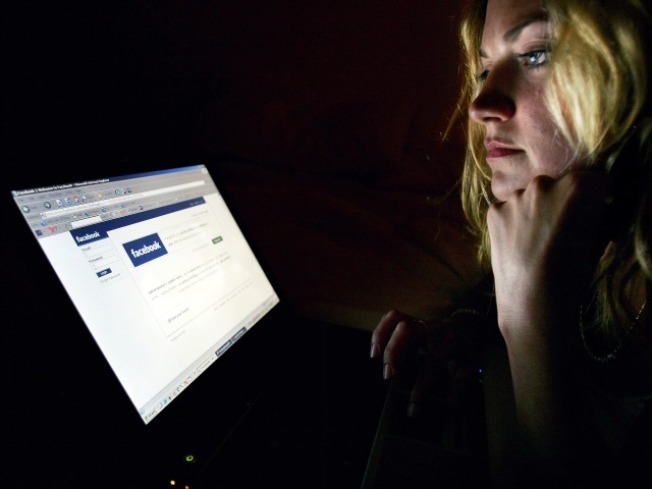 They analyzed 10,000 Facebook statuses -- statii? -- for the phrases "break up" and "broken up," Mashable reports. August is the month with the lowest number of breakups -- possibly due to all those prebooked summer vacations. Mondays look bad for breakups, although it's likely that it's simply the day when the broken-hearted and/or angry breaker-uppers finally get around to updating their profiles after a boozy weekend. Good times, folks. Good. Times.